I went for a long walk across the local farmland this evening. The harvest has been collected and the fields are being prepared for…whatever it is that comes next! It was amazing to watch how, in one field, the plough seemed to be leaving behind it a trail of white, as gulls settled behind it to pick at the soil. 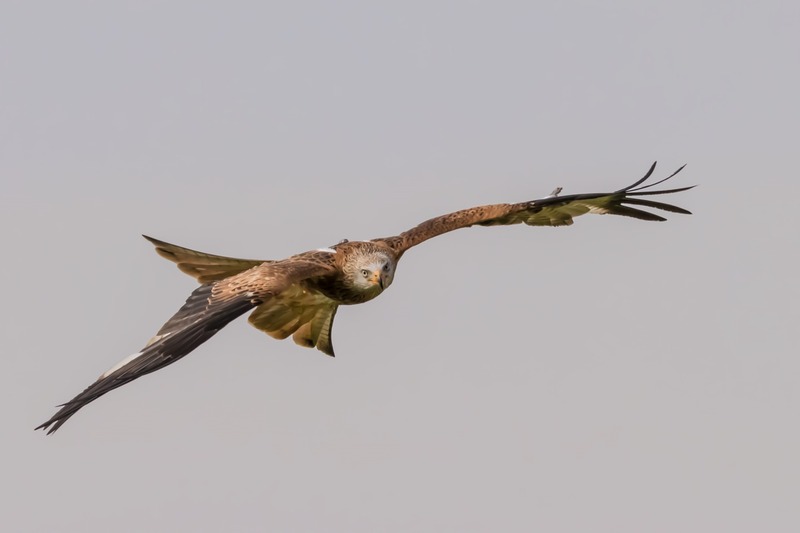 But the most amazing sight was watching the slow circling of a red kite, waiting till its keen eyes spotted something worthy of a smash and grab raid. Simple stuff, but awesome.